Looking To Get Started Running, Improve Or Go Longer, Or Get The Elusive Pr? Engage Us For Coaching That Will Enable You To Reach Your Goal. We Offer Coaching On The Track, Trail, Or Online To Meet Your Schedule And Goals. We know specificaly the demands placed on the OCR racer and can help you prepare for your next race so that you can cross the finish line with a smile. We also offer packages that bundle fitness training and obstacle training and camps to round out your OCR aspirations. Running the trails requires a different approach than running the streets. Let us help you improve your running on the trail so that you can enjoy the wonderful outdoors and the spectacular trails that can take your from ocean to mountain peak. Running the track takes a unique set of skills. Let our coaches teach you those skills and improve your overall speed, endurance, as well as your running form. Not all running sessions need to be in person. We coach runners who reside locally who want structured running plans but want to train according to their own schedule. We also coach runners from across the country. 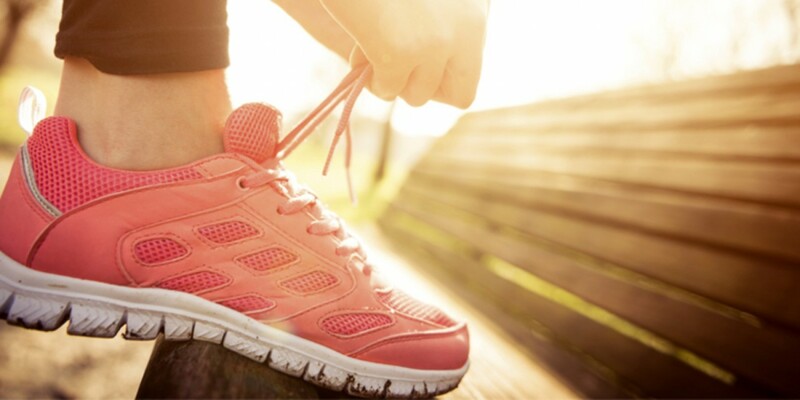 Whichever you are, we can tailor a running plan for your specific goals.